Imagine this. You are sitting on a plane. You are 2 hours into a 9 hour flight. 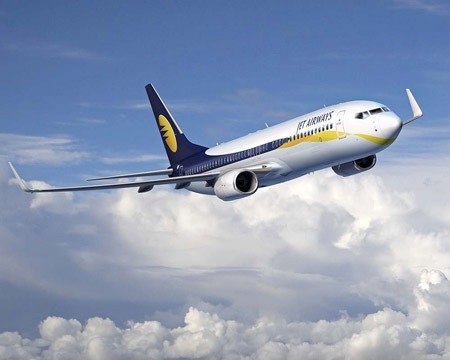 Children are screaming, in flight screens are showing the latest movies, and the turbulence has you wondering every couple of seconds whether you’ll get to that favourite restaurant that you had wanted to eat at at your destination city. Now picture me. I’m alternating between hiding under the my blanket, and resurfacing occasionally for oxygen. 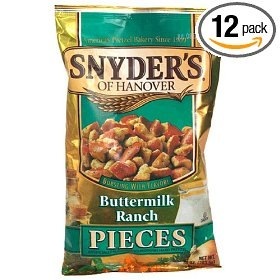 I’m trying to position my body in a way that minimizes the number of body parts that I am hurting at one time, and I’ve also pulled out my snack of Snyder’s Buttermilk Ranch Pretzels for a little taste of home. Cue to 20 minutes later. A very distinct smell started to permeate through what I had thought to be a thick blanket. I peeped out from underneath, and before I knew it reflexively pulled out the menu card that was presented to me early in the flight. This smell. What was it? My stomach began to rumble. Cries of horror. No! No! No! HOKI FISH?!?! Big mistake. The smell of this putrid certainly off fish began to waft throughout the cabin. My eyes began to dart around as fliers began to put their trays down in anticipation of the meal. Deep breath through my mouth…under the covers I went. Breathe, I told myself. Just breathe. Literally seconds later I made my decision. 15 minutes later I’m back in my seat completely drained. I’ve been notified by my mom that they’re holding my meal in case I want to eat it later…who are they kidding? A flight attendant asks me if I’m okay, but doesn’t follow up my request for mints or water. 7 hours into the 9 hour flight smells start wafting through the cabin again. I was starving at this point having not eaten dinner. Big mistake. This time it was a snack of Chicken Tikka and Fish Amritsari, of which both names would come to haunt me. Picture this: A portion of fish that was once fried, and chicken that was once grilled is placed in a dish, covered in aluminum foil, and steamed. The result? Chicken that will make you gag from the hanging pieces of fat, and fish that is once again off. 1. Fish should never be served on an aircraft to the masses especially if it is not fresh. It just makes for the most miserable 9 hour flight, and the smell takes forever to disappear. 2. Coconut milk or milk like products should never be incorporated into main courses. I.e. Coconut curry. Milk does funky things to the stomachs of passengers 50000 feet up in the sky. 3. Keep flavours clean. A salad with a simple vinaigrette. A piece of steamed meat with vegetables. You get the idea. Please don’t get all crazy with the spices, and flavourings when it is not possible to bypass the line of people waiting to throw up in the washroom. That being said, Jet Airways, get a clue. I am by no means expecting a culinary masterpiece on any flight. Give me a salad, a steamed piece of chicken with vegetables, and a brownie and I’m happy. In the least, all that I am asking is that you don’t make me throw up. Now how hard can that be?